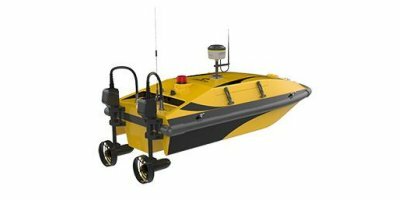 The MUNIN AUV / autonomous marine robot brings together the commercial success of the HUGIN with the reliable modularity of the REMUS 600 vehicles in a single platform. 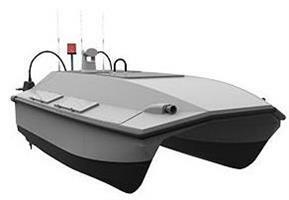 MUNIN retains mission flexibility by having different payload sensor modules along with the capability of running SSS, MBE, SBP and camera together. 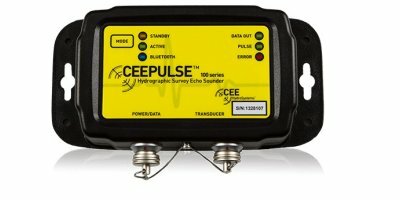 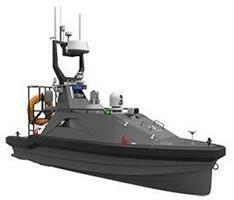 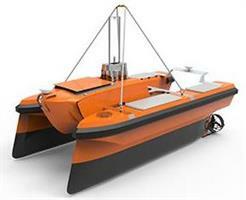 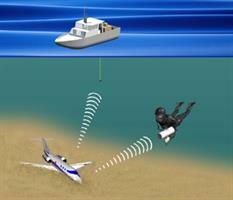 Eurosense has put a new hydrographic survey vessel in operation. 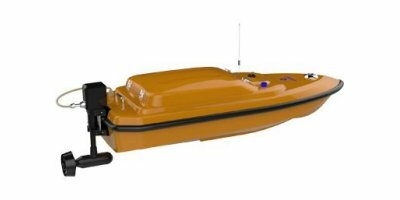 The vessel is fully equipped with state-of-the-art equipment for highly accurate and cost effective survey work in shallow water. 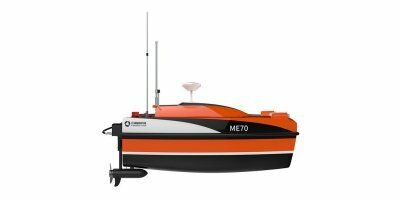 The extension of the current fleet of survey vessels allows flexible, fast and accurate services towards our growing number of customers. 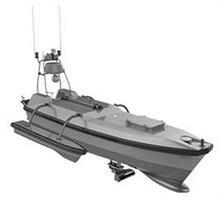 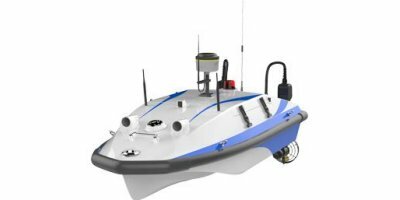 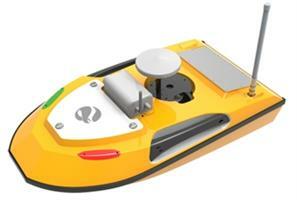 The Autonomous Survey Boat M40 ia a medium sized platform designed for hydrographic survey in coastal area and deep ocean water. 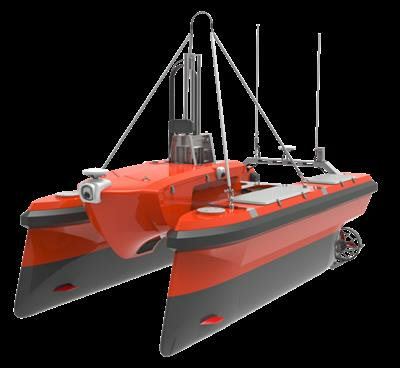 With modular catamaran design and flexible payload for instruments, the M40 is developed to provide high performance survey with multi-beam sonar and different kinds of hydrographic and ocean monitoring equipment.